This is not your traditional circus show with tigers jumping through fire hoops. In fact, it showcased a whole different world of innovative acts that featured aerial bikes, hand puppets, somersaults, contortions, and upside down balance of chairs. 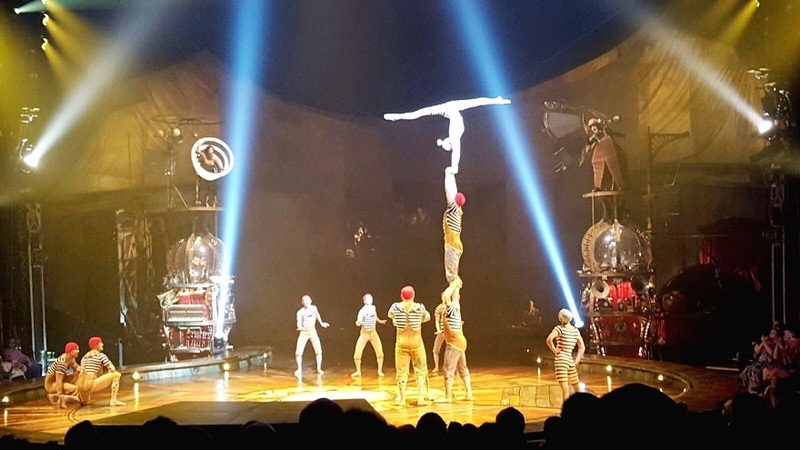 From the soft jazz music to the visually stunning production set, KURIOS was just beyond magnificent! It will definitely leave you with a mind full of wonder and curiosity. You will think twice and ask yourself (and possibly even your neighbor), “Was that real? 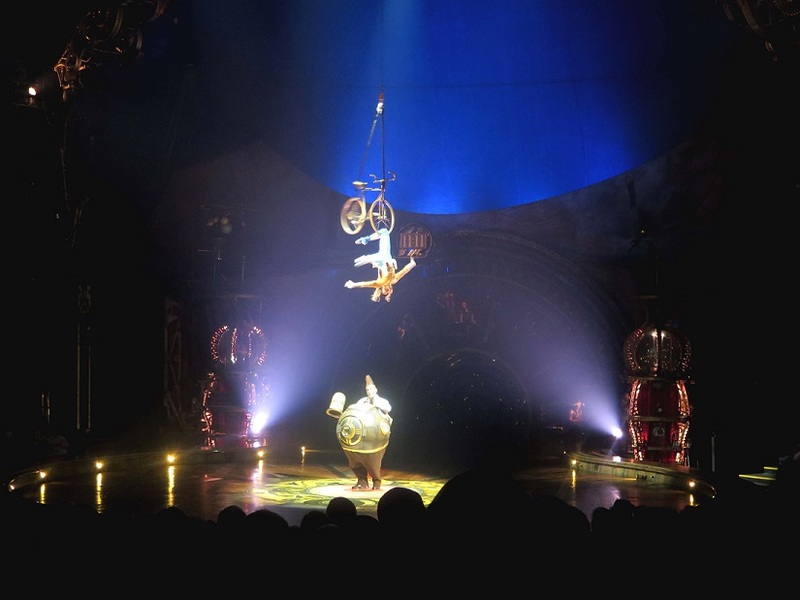 Did we really just see that?” KURIOS made what appears to be impossible easily possible. 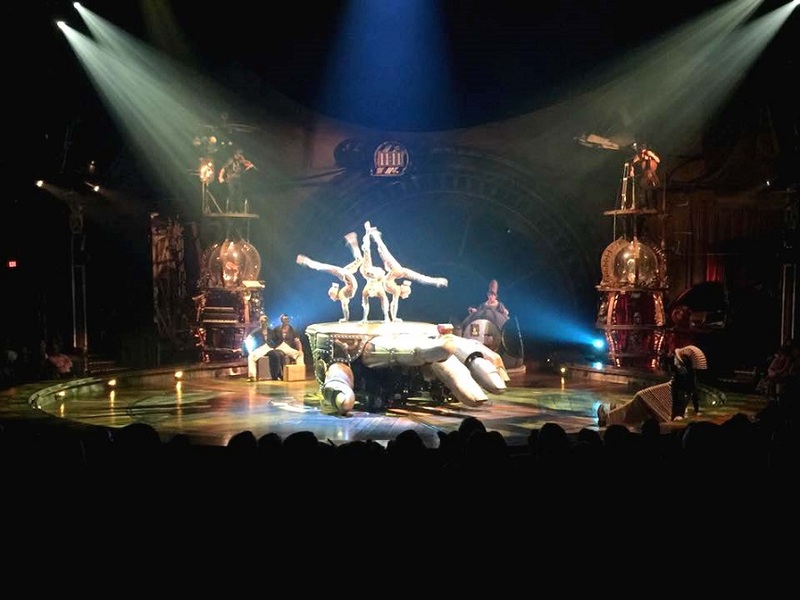 Do not miss out on KURIOS by Cirque du Soleil's 2 hour performance touring in Costa Mesa, California! They will be showing from October 15th to November 29th. 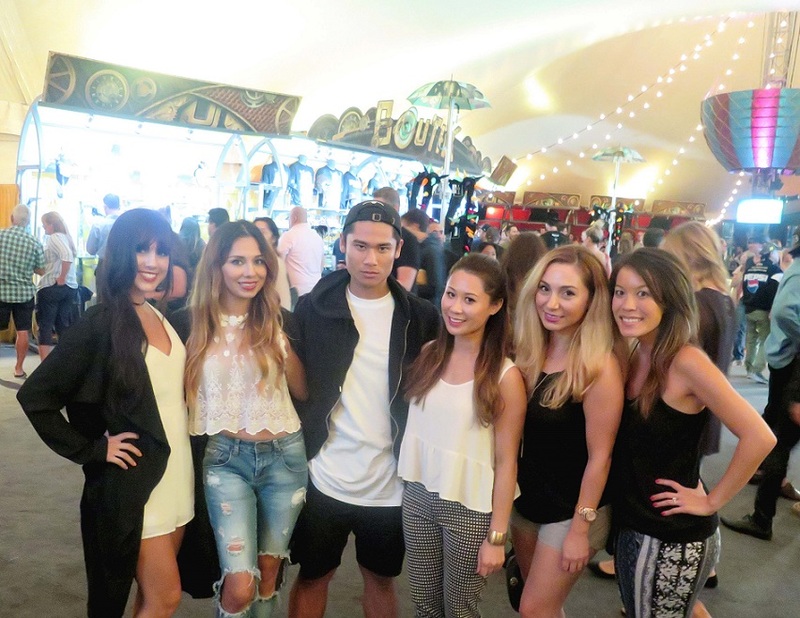 Have you been to any Cirque du Soleil? Share your favorite show with us! 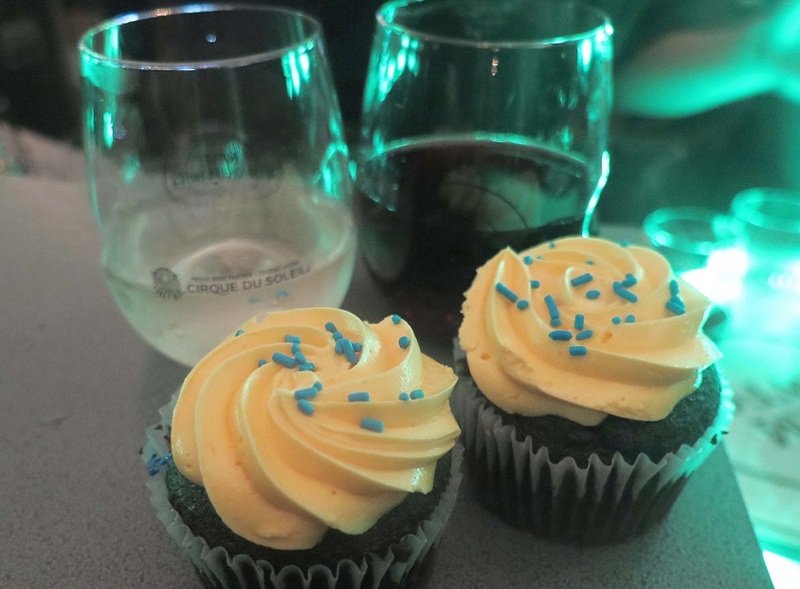 ***Thanks to Jennifer, Janice, and the Cirque du Soleil team for the VIP experience on the grand opening night! 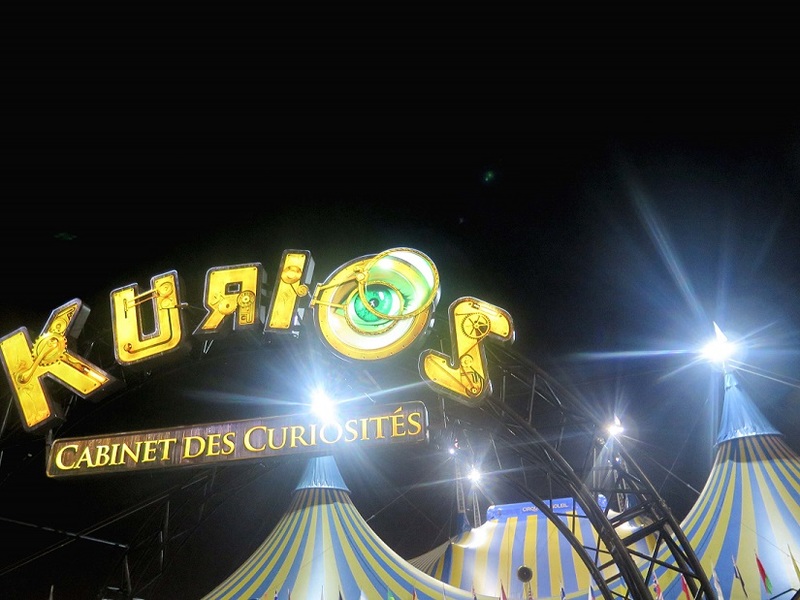 CHECK IT OUT: Cirque du Soleil's KURIOS show, OC Fair & Event Center, 88 Fair Drive, Lot G, Costa Mesa, CA. So fun! Lucky girl. Hope all is well babe!